The HTC One X a.k.a. Endeavor a.k.a. Edge is the company’s worst kept secret. We first heard of the quad-core Tegra 3 smartphone back in November last year and information has been trickling in since then. We already knew that the HTC Endeavor would be sporting a large 4.7-inch optically laminated display with a 720p resolution, but now we some additional information. Namely that it will utilize a Super LCD instead of an AMOLED panel. HTC has been going with S-LCD displays for its most recent flagship smartphones, with both the Sensation and the Rezound featuring the technology. S-LCD displays on smartphones have a standard RGB sub-pixel arrangement over the RGBG arrangement in Samsung’s Super AMOLED PenTile Matrix displays, like the one found in the Galaxy Nexus, which have to share sub-pixels with neighboring pixels. As we’ve seen, S-LCD screens have much better color accuracy than their AMOLED counterparts. Other known specs include a backlit sensor 8-megapixel camera, 1GB of RAM, 32GB of internal storage, FM radio and Beats sound profile with included earbuds. 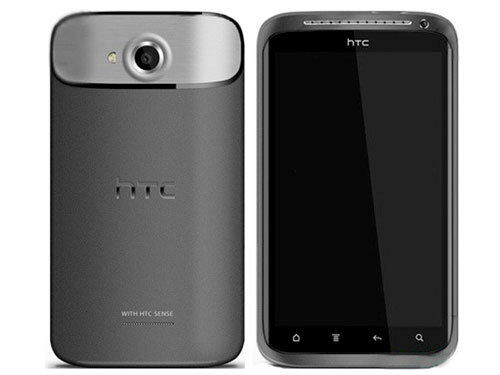 The HTC Endeavor will have a host of connectivity options including Bluetooth 4.0, NFC and GPS, but now we are hearing that there will be no microSD card slot. Interestingly it’s also rumored that HTC might have cooked up its own USB mass storage support in the device, something laking in the Galaxy Nexus, despite the lack of external storage options. HTC also seems to have decided to use a micro SIM card instead of the standard-sized SIM. 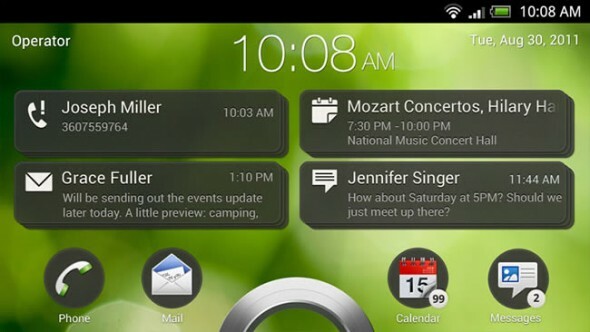 The HTC One X is going to be running Android 4.0 Ice Cream Sandwich with HTC’s Sense 4.0. So far, renders have been showing the device with standard hardware buttons over Android Ice Cream Sandwich software-only buttons, but don’t be surprised if HTC decides to go with the latter in the end. In any case, we should finally be getting the official word and naming on the new flagship smartphone very soon, as Mobile World Congress is just around the corner.